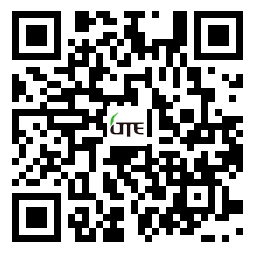 GTE-Global Co., Ltd.(GTE Global), was founded in 2009 and was formerly known as Gas Technology Engineering Global (Beijing) Co., Ltd. Its headquarter is located in the Binhai New Area of Tianjin and it has subsidiaries in Beijing and Hebei Province. GTE-Global is a collection of technical research and development, equipment manufacturing, the energy distribution of natural gas energy equipment and system suppliers. A series of independently developed CNG, LNG and LCNG filling equipments have the advantages of advanced technology, mature technology with a number of technology patents. We have abundant industrial resources and rich management experience in operation and other ways concerning LNG liquefaction plants,CNG filling stations and LNG refueling stations.